Welcome a multi-talented, multi-tasking, multi-vitamin and mineral one of a kind supplement into your life. This ultra-low net carb powder is like a daily “multi” but is 100% real food! That’s why we call it Baobab Boost, because this amazing fruit grown on the majestic Baobab tree boosts your nutrition in every area. Its citrus and sherbet tasting dried flesh has five times the fiber of oats, and higher antioxidant levels than any food on the planet (8 times that of the super berry Acai, and more than both blueberries and pomegranates combined!) It has more than twice the calcium of milk, double the magnesium and iron of spinach and is loaded with six times the potassium of bananas. Throw baobab in smoothies, oatmeal, bars, sauces, soups and casseroles where its lemony light and pleasant flavor pairs with almost everything. Use it to make THM’s “Hello Health” all day Sipper that will bless your health as well as your taste buds or just add it to water and gulp it down! Ingredients: Organic Baobab Fruit Pulp. NOTE: There is no Trans Fat in this product. The nutrition label has an accidental misprint. By far the best tasting Baobab! I love it in everything from sprinkled on oatmeal to GGMS to shakes and bars. I have tried Betterbody Foods brand and it just isn’t as good as the sister’s Baobab. Those who know me well know that I’m good at sleeping….to put it mildly (in the past I’ve been borderline narcoleptic). It usually takes me 30 minutes to drag myself out of bed in the morning, I don’t feel awake until 10 or 11am, and I’m exhausted and usually don’t want to move after I get home from work. But the last 2 days since I started taking 1 Tbsp of baobab powder in my oatmeal…. I’ve had so much energy!!!! This stuff is truly amazing! Needless to say I am a huge fan. I started just adding some to my water in the morning and chugging it. I also love it in boost juice, ggms, and my latest favorite thing, lemon poppyseed boost muffins. Oh my goodness, delicious and life changing! 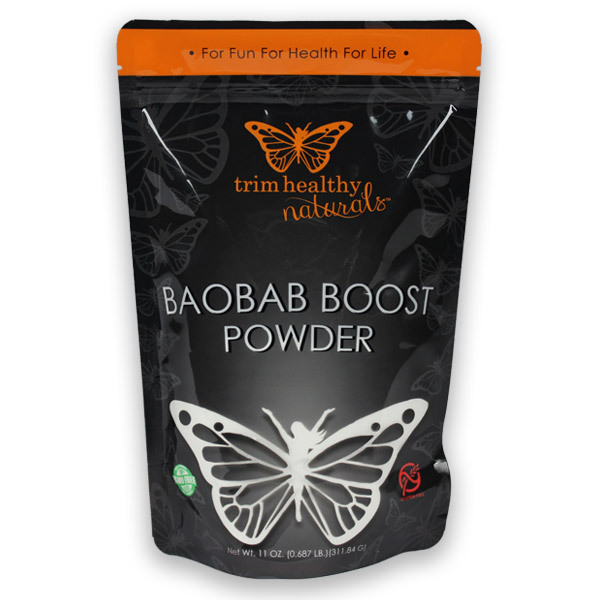 My daughter says she likes this baobab powder better than Walmart’s. 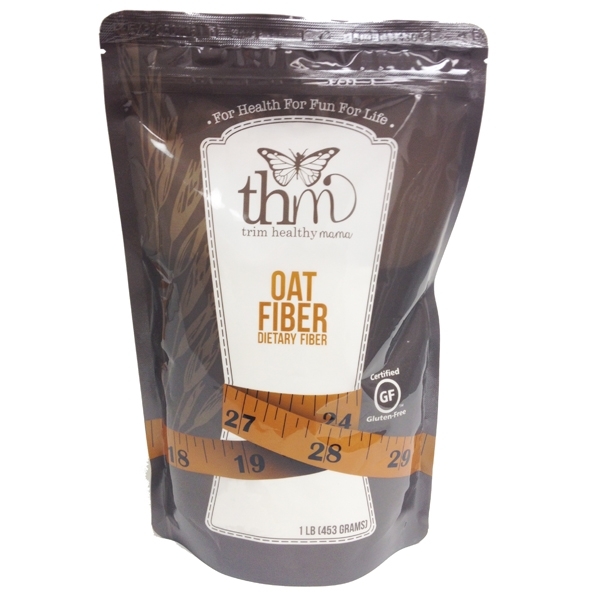 I had been using a baobab powder from the grocery store (which was good), and decided to try the THM brand when I ran out. It is SO MUCH BETTER than what I used before! The other stuff was coarser, and I frequently would feel string-y pieces of baobab in my mouth – yuck! Their brand is very finely ground and tastes really fresh, and no more strings! This is also the first year I’ve taken baobab regularly. For three years in a row, I got so sick with sinus stuff when the weather cooled off that I would lose my voice. This year, fall came and went with NO SICKNESS! I love this stuff, and it really does work. I’ve been working with sick children for the past month. Usually I would get sick with them. This time I’ve been making large batches of Baobab lemon aide and drinking everyday. I have yet to get sick! I am thankful to have found this miracle pulp powder! This product is amazing. I use it instead of taking a multi vitamin because of all the benefits. I add it to my GGMS or make the boost juice. I haven’t tried any other baobab powders from other bands but I do know this one is amazing! I trust Pearl and Serene and know they source the best. I’m currently nursing so this helps me so much with my energy levels and I know it’s giving me and my baby healthy nutrients. I put 1 Tablespoon (more than the recipe calls for but oooh so good) Baobab, 1 lemon, 1 doonk THM stevia, ice and water to make the Boost Juice. I drink 2 of these a day and could drink more (delicious) but my husband loves it too and I am always afraid we are going to run out. 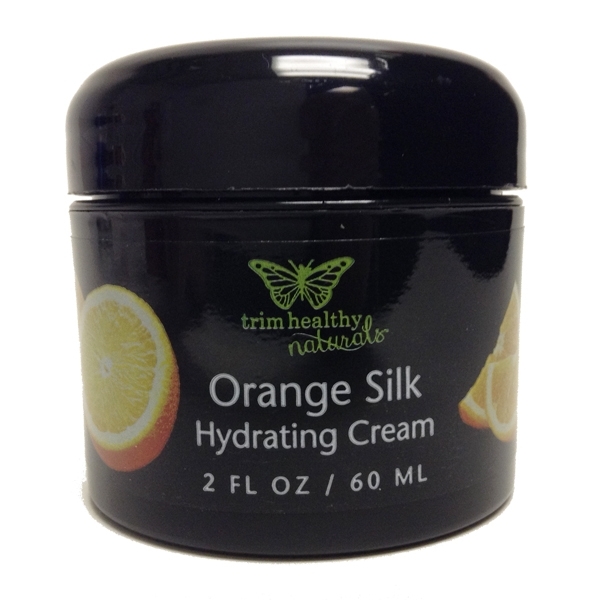 I notice that THM is currently sold out but as soon as they get more in I plan to stock up! It not only has made me feel more energetic (and boosted my immune system during flu season), but I do believe it helps to curb my appetite due to the high fiber content. Thank you Pearl and Serene for providing top notch products we can trust!! You both are truly a gift from God! Love this in the Boost Juice! Delicious and super healthy lemonade-like sipper. As someone that is anemic and struggles with vitamin deficiency, this is a miracle product. I totally trust Serene and Pearl when they say if you are going to take a supplement… DO BAOBAB. It didn’t really taste like juice with stevia by itself. So I just throw it in one of my GGM mixes with ACV and other than needing an extra stir can’t really tell it is there. I have noticed that since I have been mixing 2 tbsp’s in my tea (I use citrus or berry flavor teas, blend, add sweetener, and pour over ice for ice tea with a capful of ACV) daily that I have not needed to take as many pain pills as I normally do! Some days I dont take any!! I am prescribed 3 daily and love that I am not having to take them nearly as much ! I purchased this product to boost my iron levels because I donate plasma on a daily basis. Not only did it do that, but it also has helped me sleep better at night and I am not waking up super stiff and sore! 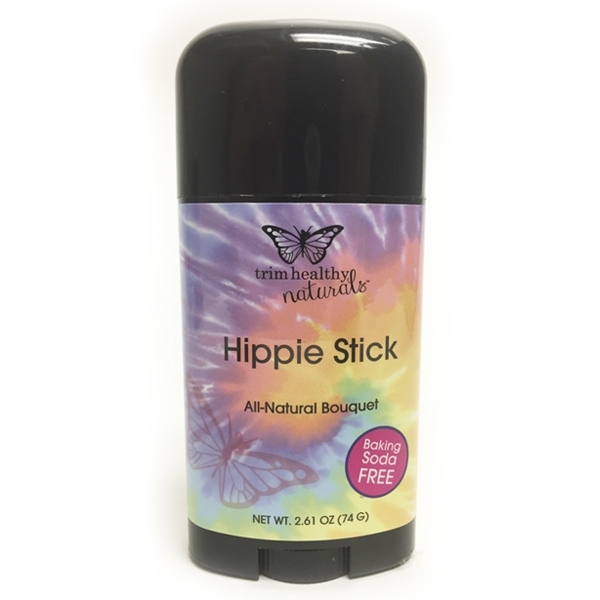 This is truly a miracle product. I will definitely be purchasing more in the future. Hopefully they can keep it in stock once everyone starts to find out how awesome it is!